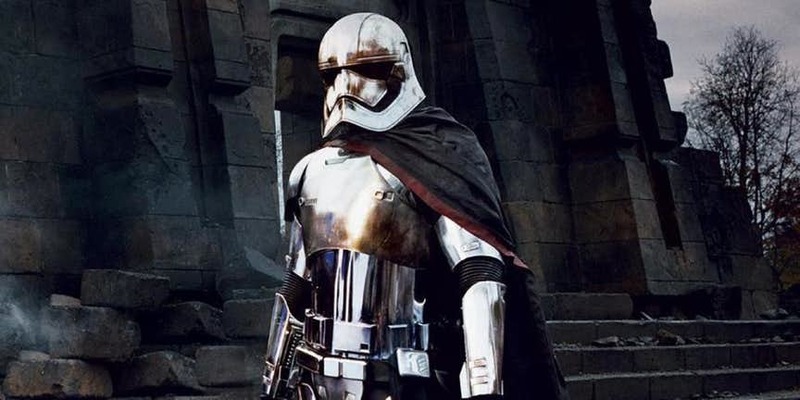 Captain Phasma is the only Storm Trooper that stood out among the First Order Soldiers. 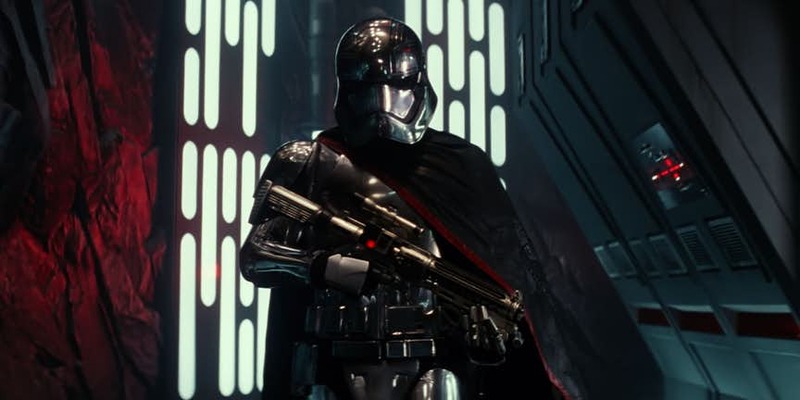 Her chrome armor and her stature as a badass woman that can break her opponent’s bones without breaking a sweat was something every Star Wars fans liked about her. 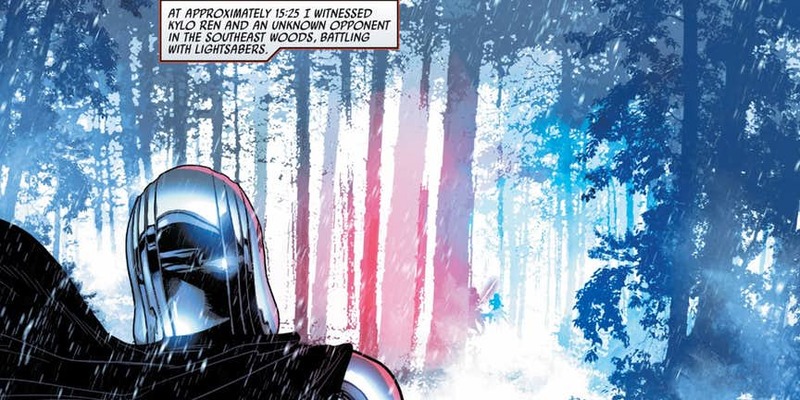 While The Last Jedi did not give us much about the character, the Star Wars expanded comic universe reveals a deep dark secret about Star War’s Captain Phasma. 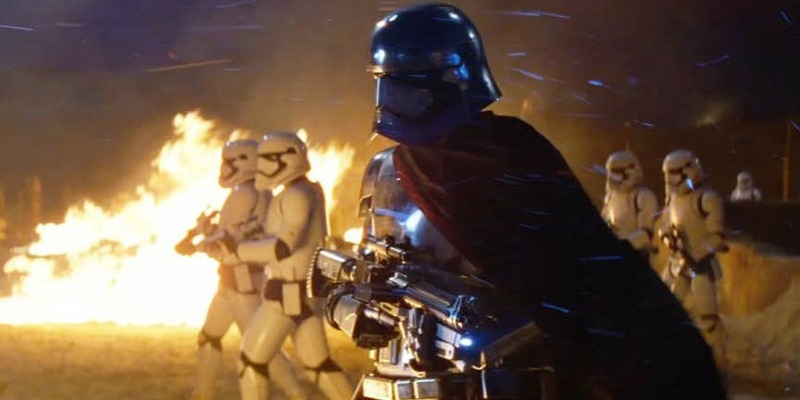 During the events of The Force Awakens, Phasma is seen heading to certain death in the Starkiller Base’s trash compactor. But she manages to escape and quickly starts covering her tracks. It was her who lowered the base’s defensive shields after all. As she tries to escape the planet, she sees Kylo and Rey locked in combat. She decides not to help his superior and escapes the planet. Brendol Hux was a First Order Commander that realized the potential that lurked within a young woman. He took her under his wing and gave her a purpose. Phasma quickly rose through the ranks but her thirst for power never ended. She decided it was time for Brendol to die. Conspiring with his son, Phasma killed Hux and took over the commander’s position. Phasma’s inane ability to learn new and foreign things was what made her so useful for the First Order. She was born into a society where ‘Only the Strong Survive’ mentality thrived. Phasma joined the First Order but was eager to expand her skill-set. She soon learned the techniques of computer hacking and became an adept hacker or ‘Slicer’ in the Star Wars universe. 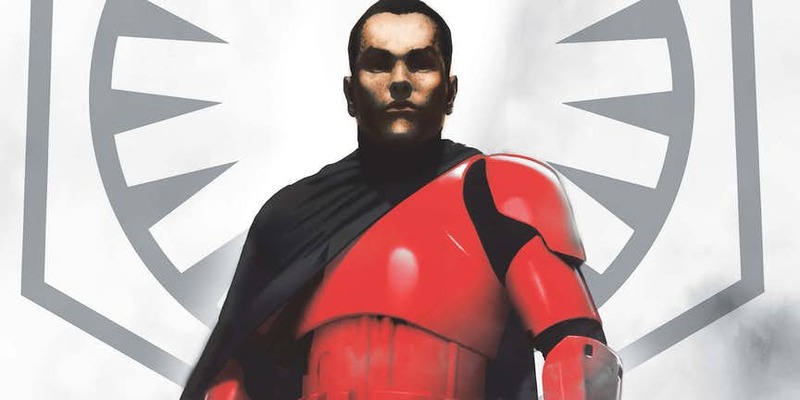 When Brendel died, his army was divided among two people – Phasma and Cardinal. Phasma wore Chrome armor while Cardinal’s was Crimson Red. Brendel’s death had aroused suspicion among the Troops and Cardinal was always jealous of her. So Phasma and Armitage decided it was time to end Cardinal. 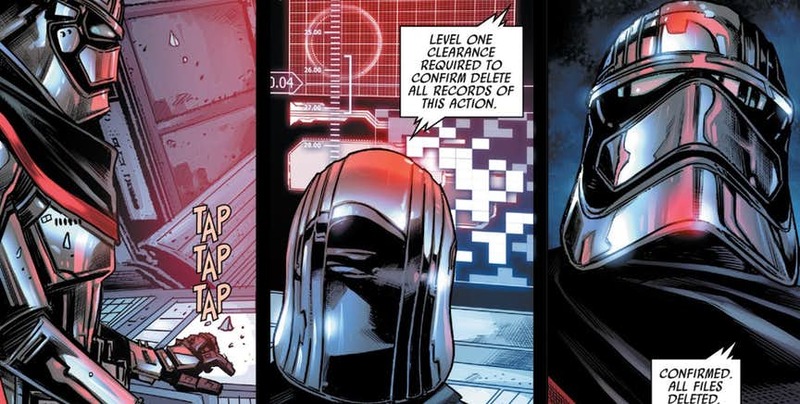 Phasma soon stabbed his fellow captain on one of his missions. Phasma’s Home World is called Parnassos – a planet ripe with lush greenery and vegetation and lots of Fauna until Con Star Mining arrived. The company ravaged the planet for resource and a radiation mishap soon turned the planet into a nuclear wasteland. 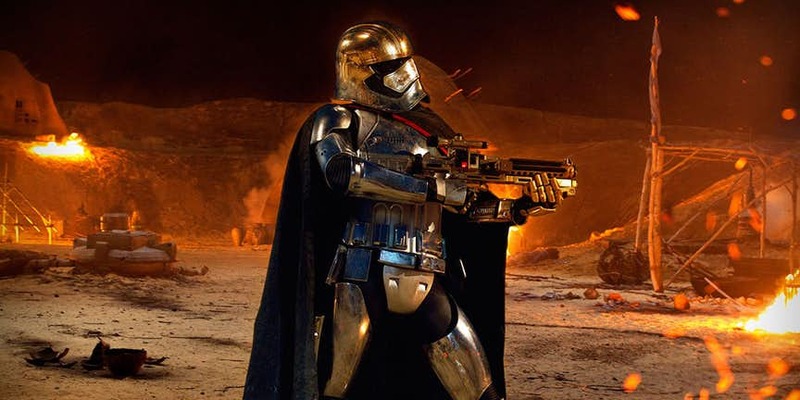 The population dwindled and Phasma was hardened to become the woman she is today as resources became scarce. Captain Phasma believes in one simple thing – Not to get your hands get dirty if the job could be done cleanly from afar. After Starkiller base’s destruction, the First Order was looking for the traitor that lowered the shields for the Rebels. Phasma senses she was in trouble so she framed Lieutenant Rivas. 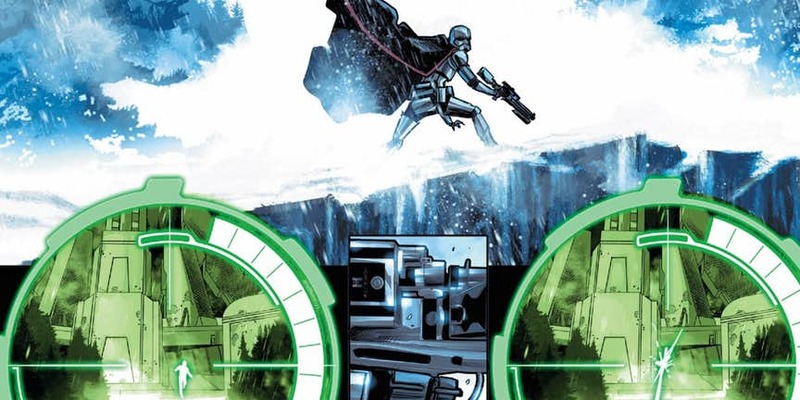 As Rivas tried to escape, Phasma decided to let go of the chase and kill him from afar. She managed some clean shots from an impressive distance. Phasma belonged to a ravaged wasteland of a planet as a child. When her family was settled in a village called the Nautilus, two rival tribes called the Scyre and the Claw constantly fought in skirmishes for scarce resources. Her family sided with the Claw tribe while Captain Phasma wanted them to join the Scyre because she viewed them as the stronger of the two. When Brendel’s ship broke down in Parnassos, she was met by Phasma and her Scyre. 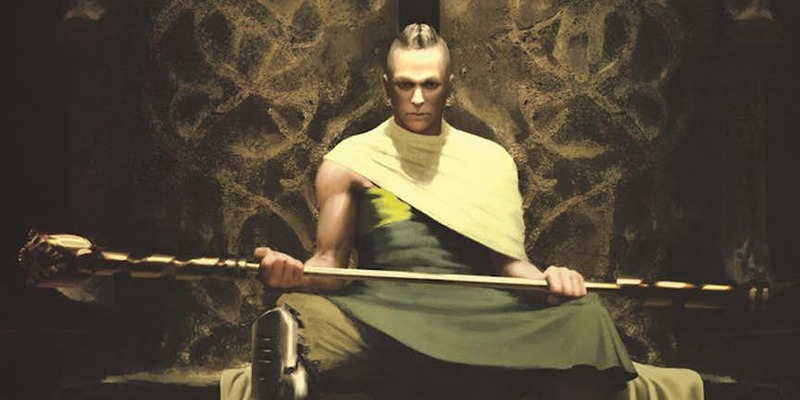 To show her capabilities to Brendol Hux so that she could join the First Order, she led the Scyre into a final battle with their rivals, the Claw, and killed them all. When Phasma quickly rose through Storm Trooper ranks, her own Scyre tribe got jealous of her. She led another Storm Trooper platoon and killed them all. When Captain Phasma joined the First Order, she took a Scyre girl called Frey along with her. Her goal was to train her and make her the next Phasma. But as Brendol Hux died and Phasma’s untrustworthiness came to light, she decided it was about time to erase everything related to her past. Frey suddenly died in a tragic training accident that Phasma later confessed to have orchestrated. When Phasma wanted to prove her mettle in combat, she did that by using her own tribe The Scyre to attack the enemy Claw tribe of Parnassos. After Phasma decided to eliminate the Scyre from existence, she intentionally killed her own brother by her own hands. 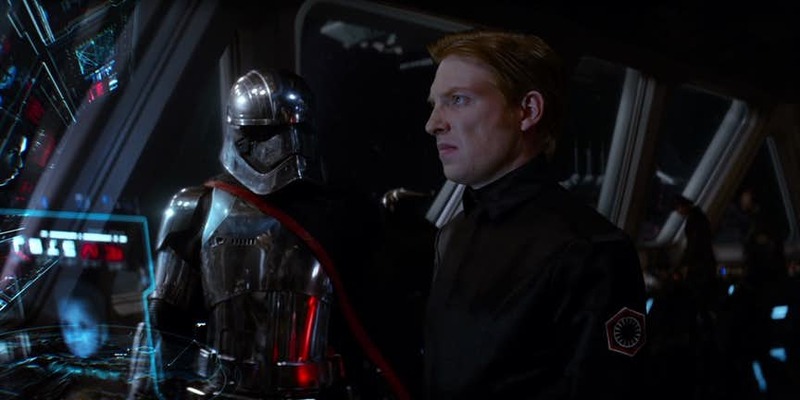 Captain Phasma showed no remorse or regret while killing the only guy that stood beside her through thick and thin, cementing her value as an asset to the First Order.